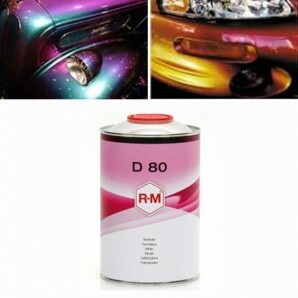 Refinish Restorer is a high quality restorer for all kind of unpainted plastics, which were faded out by the sun. After processing Refinsh Restorer on the plastic it will look quite like new again. 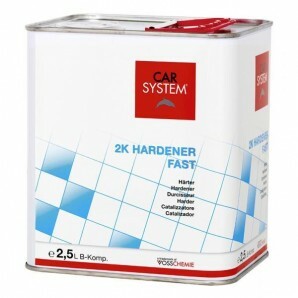 Refinish Restorer is long-lasting and has a perfect finish. 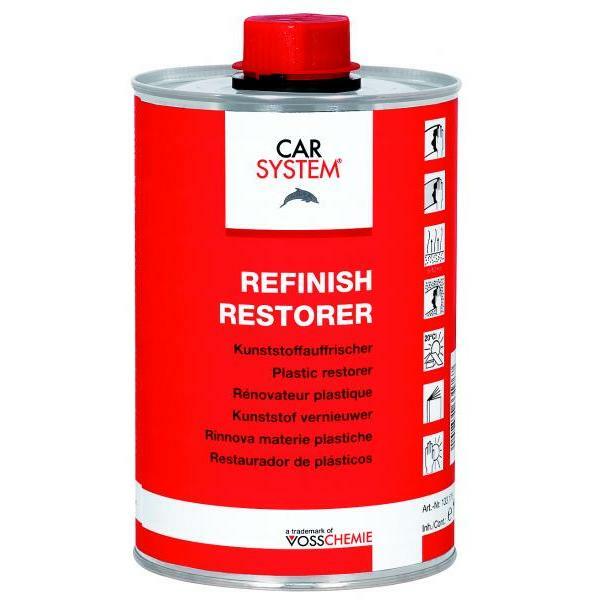 Refinish Restorer removes perfectly and effortlessly polish-splashes, -stains and -spots on plastic. 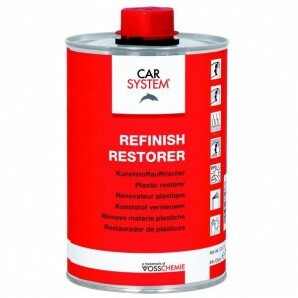 Refinish Restorer is a transparent liquid. 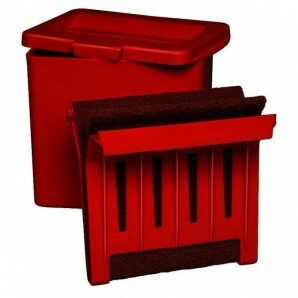 It is very easy to apply on plastic surfaces, using any polishing cloth. 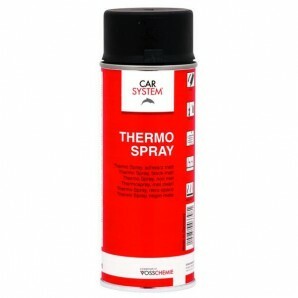 It achieves excellent results on unpainted plastic surfaces. Refinish Restorer does not contain any silicone. For exterior use only.